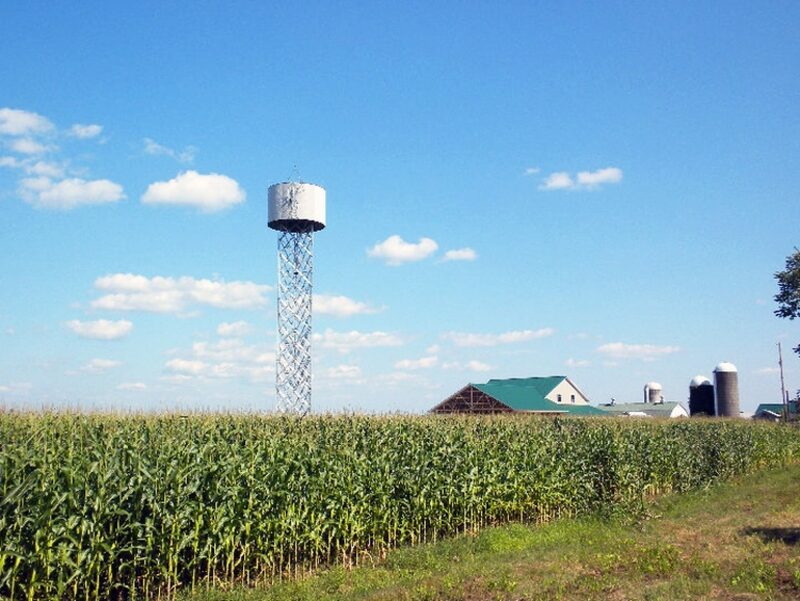 Located at the site of a 120 year-old dairy farm, the Klug Hill Farm windmill was specially developed to support the green movement as well as decrease cost and increase energy efficiency. 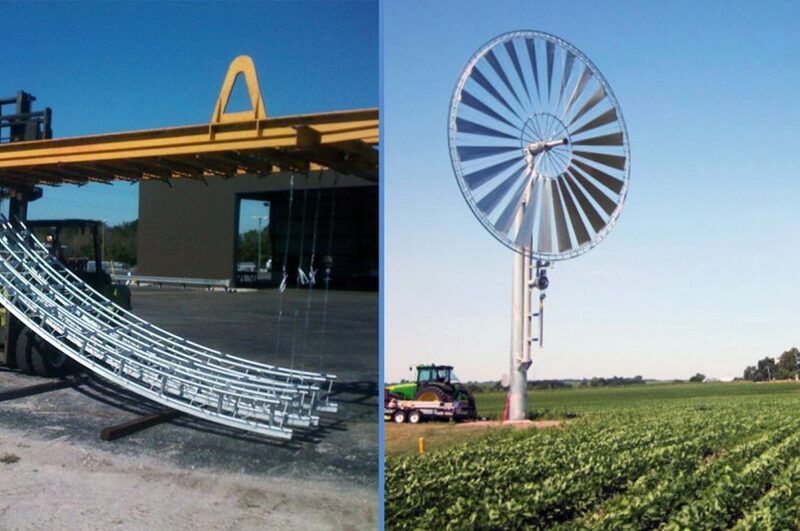 Optiwind began the design of this windmill after realizing a need in the market for a smaller windmill that could still power commercial applications such as schools and factories. 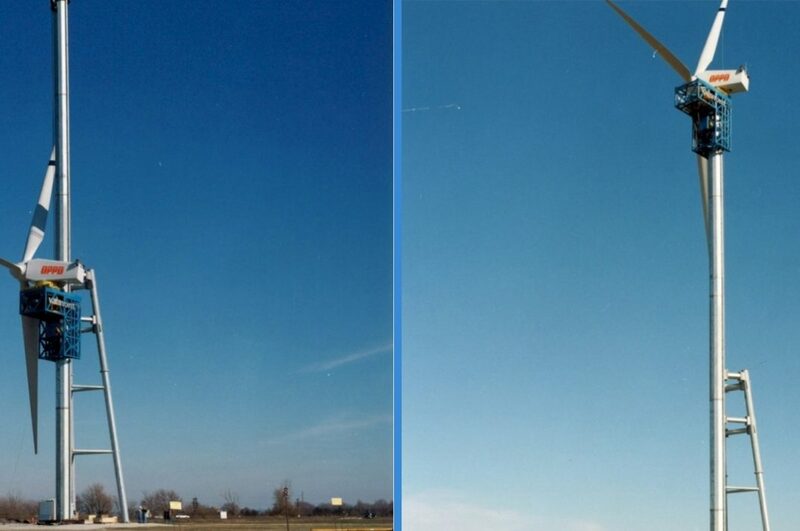 This smaller, more practical windmill would create a significantly smaller footprint on the landscape, and would be known as a Compact Wind Acceleration Turbine (CWAT). 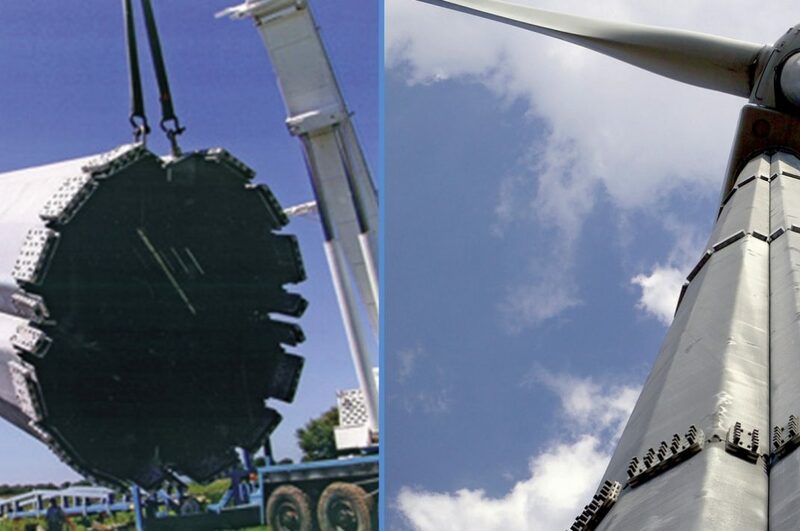 "The zinc in hot-dip galvanized steel is infinitely recyclable and essential for life..."
Optiwind designers had specific criteria in mind when developing the windmill. They wanted to create a sustainable, ecologically-friendly, cost-effective way to generate wind energy for smaller markets. The galvanized steel utilized throughout the structure helps the project achieve all of these goals. As the country and world make the transition to renewable resources, it is important for designers and engineers to incorporate sustainable solutions for corrosion protection into their designs. Made entirely of galvanized steel, the windmill adds another level of sustainability to its already carbonless production of electricity. Galvanized steel utilizes 100% natural, abundant zinc, a reflection of the earth-friendly nature and intent of renewable energy production. The zinc in hot-dip galvanized steel is infinitely recyclable and essential for life, while the unbeatable corrosion protection means no unnecessary energy or materials will be wasted on routine touch-up and maintenance required by other corrosion protection systems. The sustainable nature of galvanized steel is the perfect complement to the Klug Hill Farm initiative. Not only is the project sustainable, it is also energy-efficient. The CWATs at Klug Hill produce enough electricity to power the entire farming operation, or up to 50 homes. Using a self-erecting tower with a rotating cylinder around it, wind is accelerated around the cylinder and forced through a series of smaller fans mounted on each side of the structure. Galvanized steel shrouds encompass the fans to help protect wildlife such as birds and bats. 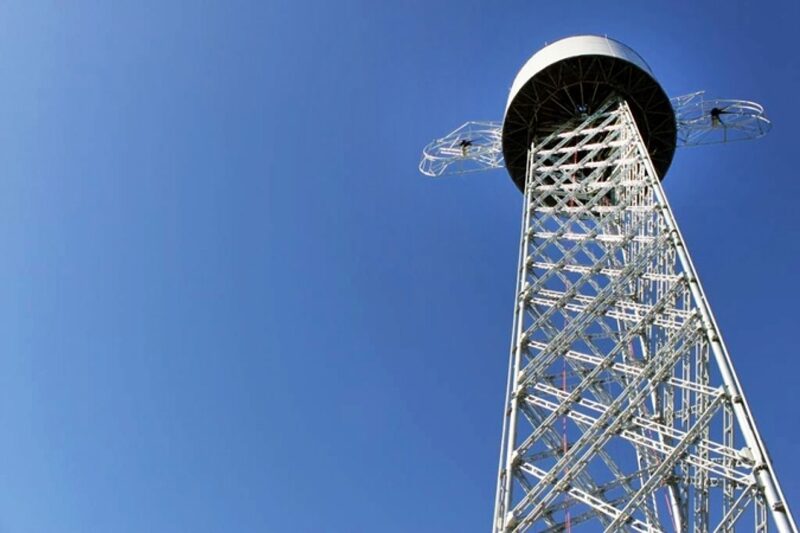 The engineers at Optiwind briefly considered painting the structure for corrosion protection, but quickly realized the routine upkeep of a painted structure would add maintenance costs for years to come. 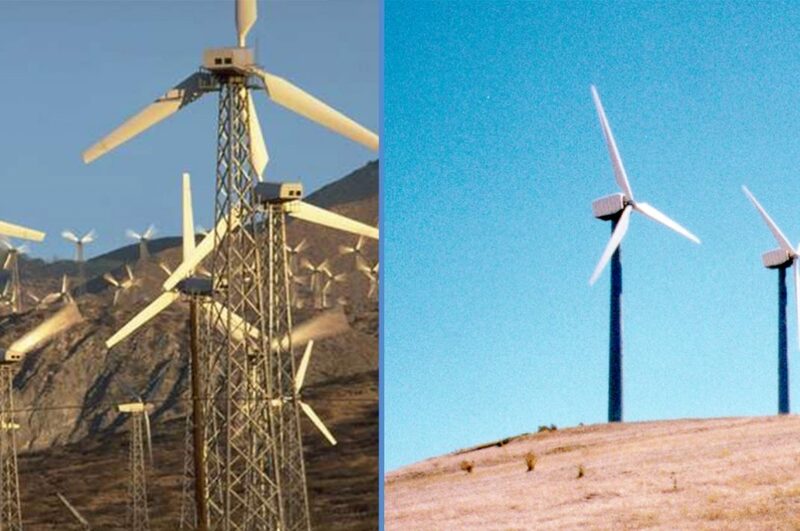 The long-term durability and coating protection of galvanized steel, paired with little or no maintenance over the life of the windmill met the environmental and economic goals of the project. The superior barrier and cathodic protection of galvanized steel will protect the structure from the inevitable daily ravishes of exposure to sun, moisture, wind, and abrasion in the outdoor setting. Special considerations were made to ensure the structure would maximize both energy and cost efficiency. The CWAT design accounts for and accommodates the lower wind speed that generally surrounds the targeted rural areas. 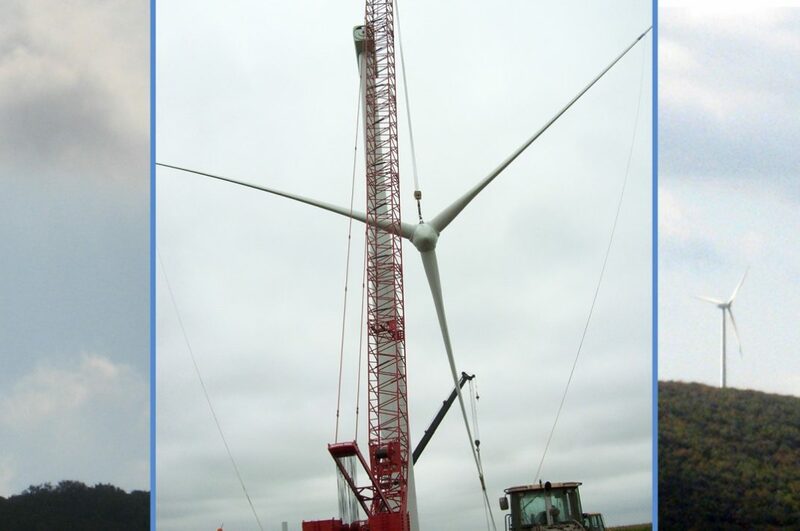 The turbines were also developed to allow the installer to erect the windmill without the use of a crane, thus reducing installation costs typically associated with larger windmills. Good communication between the galvanizer and fabricator was a necessity for completing this complex project, which involved hot-dip galvanizing 100 tons of steel. 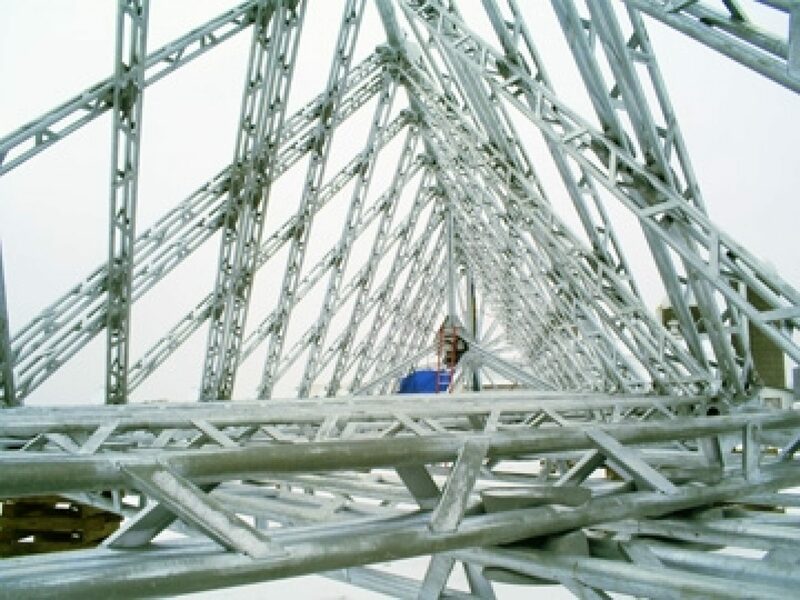 Many of the structures connection points were designed with very tight tolerances, and masking was required for some of the moveable parts  all of which was addressed in the early stages of the project. The galvanizers sat down with the engineers at Optiwind, and made sure they knew what to expect from the hot-dip galvanizing process, and made modifications to ensure the structure was successfully galvanized. This groundbreaking project has mass appeal to broad base of smaller institutions that will benefit from the development of cost-effective and environmentally-friendly energy solutions. Hot-dip galvanized steel is an essential part of the projects success in meeting these goals. The long-lasting, no-maintenance, and sustainable nature of galvanized steel will make the CWAT design an integral player in the renewable energy market.